With Dennaton Games’ Hotline Miami becoming one of indie’s crowned champions back in 2012, a sequel to the adrenaline-fueled slash-em-up was surely on the cards. Sure enough we now have that sequel in the form of Hotline Miami 2: Wrong Number. Billed as the conclusion to the ultraviolent, highly stylised series, the game delivers everything you would expect from a Hotline Miami title. That said, Wrong Number seems be afflicted with Dark Souls II syndrome: the game does some things far better than the original, while simultaneously being worse in other areas. Wrong Number’s story is definitely one of its strongest aspects. 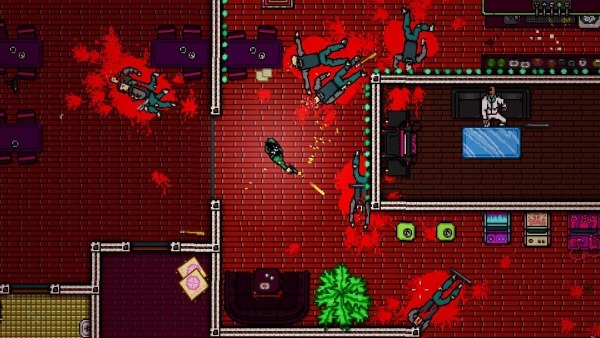 Taking place before and after the events of the first game, Hotline Miami 2 tells of the events surrounding Jacket’s systematic massacre of the Russian Mafia. Seemingly taking inspiration from films like Pulp Fiction this time around, Wrong Number features no single protagonist. 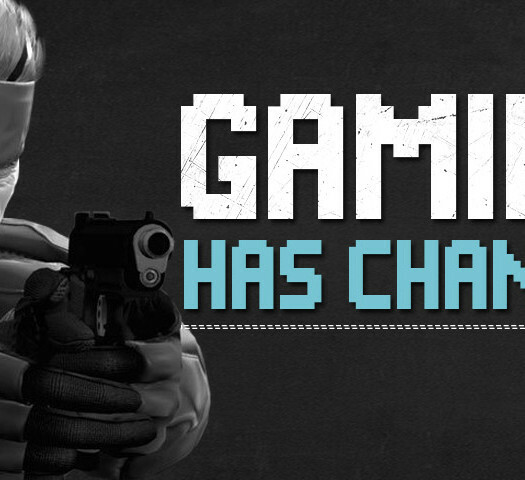 In fact, we play as a wide range of characters, not all of them with the best of intentions. The killer would later claim he just made a bad mix of raspberry cooler. However, most of the characters (particularly Evan the writer) have a decent level of depth and more than a semblance of personality, demonstrating Dennaton’s ability at storytelling. While the plot isn’t always so straightforward with its non-chronological approach, each character you play as has a story arc worth seeing through to the (often grisly) end. If Wrong Number is to be the last of the Hotline Miami games, I’m definitely looking forward to what kinds of stories Dennaton will be telling in the future. 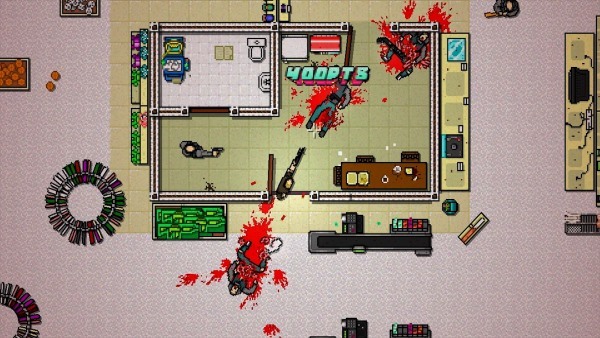 Hotline Miami 2 retains that moment to moment, dead-on responsive gameplay from the first game. This time, however, it’s not just Jacket and Biker who’ll be doing the murdering. For example, we have the Fans who retain Jacket’s ability to select masks. As a twist, each mask belongs to its own character, and the number of masks has been reduced, whilst simultaneously making them more unique. Each “fan” has their own identity, and thus their own ability that sets them apart from each other. One can perform dodge rolls to avoid bullets, while a more interesting character is actually two people, one wielding a chainsaw and the second backing them up with a handgun. Even more characters exist beyond that. The aforementioned Writer is not a traditional Hotline Miami killer, and prefers to incapacitate enemies rather than kill them. He can pick up a gun, but he’ll throw it instead of firing. Over the duration of the game you’ll find yourself in a multitude of roles, some more difficult than others, and it does help to alleviate tediousness as some stages do tend to drag on… which happens to be my main complaint of the game. Some of Hotline Miami 2’s stages are simply far too long, and it doesn’t help that the level design can often be overwhelming and unintuitive. Stages often span across three or four separate screens, and are usually overflowing with enemies, and given the fact that just a single hit kills you, each screen can become an exercise in frustration, coupled with long-lasting fatigue in knowing that there are no save opportunities during gameplay. So stages can be long, but the problems unfortunately don’t end there. As mentioned, enemy placement often borders on the unfair. Wrong Number is an unforgiving game, but sometimes cheaply so. Enemies armed with guns can shoot you off screen when you can’t see them, making the lengthier sections all the more tiresome after just a few minutes of play. At the same time, it’s all too easy to make the game play by your rules. Baiting groups of enemies into a bottleneck to kill them en masse is a simple exploit to achieve, and sometimes it’s downright necessary to clear out the more packed areas. You might say Primark’s easter sale was to die for! Anyone? Nope? Okay. Hotline Miami 2 does at least host a wider variety of areas than the first game, and every now and then there’s a stage that breaks up the monotony by being genuinely brilliant. 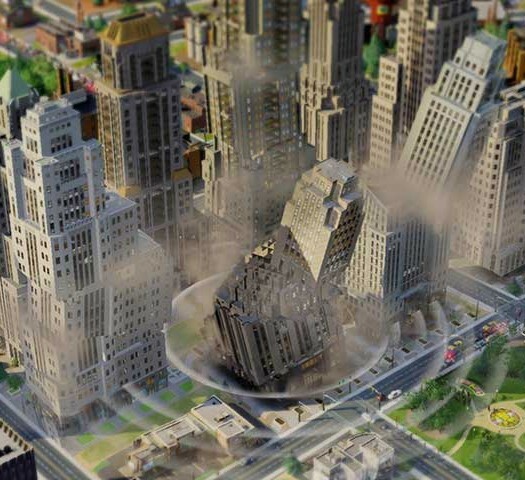 However, these are just a few high points in a world that isn’t as tightly designed as it was in the first game. It seems that in this case, Dennaton bit off more than they could chew; a shame given the strength of the writing and expansion on the story. If Hotline Miami’s never been to your tastes for whatever reason, the series’ music at the very least deserves your attention. Wrong Number carries over the first game’s love of 80’s influenced synthpop that perfectly compliments the game’s sun kissed, white-suited criminal underworld. This time more artists have contributed their music to the game, and thus shows off a wider range of musical styles to accompany Wrong Number’s variety of settings. While the level design may not be as strong, the soundtrack is still enough to lull you into that same sense of therapeutic, methodical murder much the same way its predecessor did. Hotline Miami 2: Wrong Number is not a disappointing sequel. The unique art style is still impressive, the soundtrack is more on point than ever before, and the high octane, moment to moment gameplay is very much intact. My biggest complaint is that the level design quite frequently harms the game’s pacing, and that really stops it from being the sequel it truly deserved to be. I would at the very least download the soundtrack because there’s no shortage of fantastic music here, but Wrong Number is absolutely still worth buying at its price; there’s still nothing else quite like Hotline Miami. Hotline Miami 2 does enough to separate itself from its predecessor, though the level design often suffers from being overly ambitious. Still, everything you loved about the first game is retained here, and I would highly recommend Wrong Number to fans of the series.